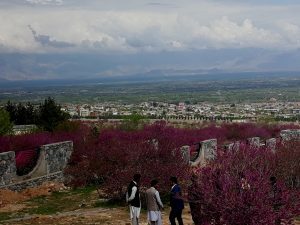 KABUL: 7th National Arghawan Festival was held the other day in Gul Ghondi hill of Parwan with participation of government officials, poets, writers and hundreds of residents of various provinces of the country. 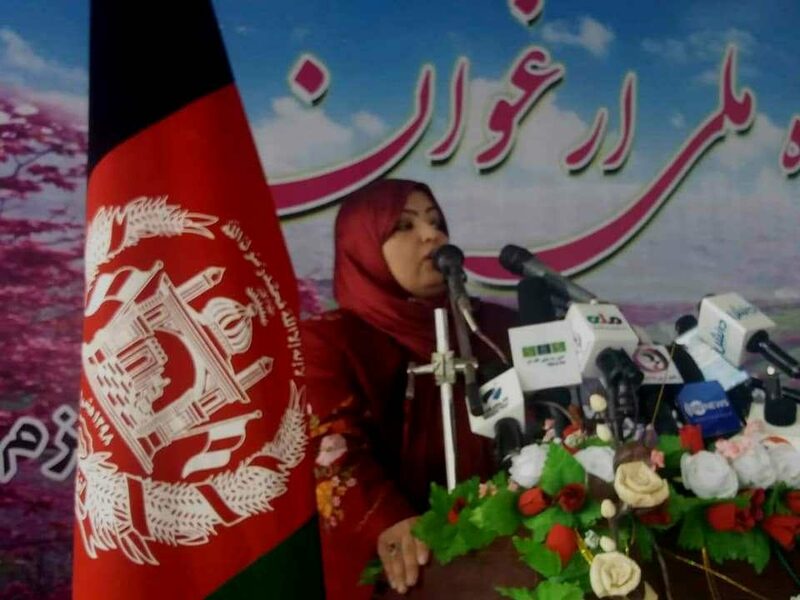 In a ceremony held on this occasion, deputy minister of tourism Sayeda Mojgan Mostafavi considered celebration of the festival as pretext for convergence and lasting peace in the country, adding that Afghanistan was not the home of peace rather than wars and Afghans were not accepting the imposed war. Meanwhile, participants in the festival asked the government for further effort towards maintaining peace in the country. “The people of Afghanistan want peace in the country as they are tired of continued war,” Omid, a participant of the festival, said, asking the government to renovate recreational parks in various parts of the country so that people with their families can go and visit such views. Various exhibitions were also held during the festival in Gul Ghondi. Despite of all challenges of life, a number of families came to the hill and participated the festival. They asked for ending the ongoing war in the country. “I came with my family and attended the festival as Gul Ghondi is a recreational place,” said Mehria, a resident of Parwan. She welcomed holding such exhibitions as she could sell her agricultural products. National Arghawan Festival is held every year in Gul Ghondi Hill, a place where hundreds of people even foreign guests annually visit and attend the festival. It is worth mentioning that Red Flower Festival, Grape Festival, Gul-e-Anar and Gul-e-Badam are among festivals that are held every year by the ministry of information and culture.